We are a group of local volunteers. The Deal Branch committee was formed in 2011. 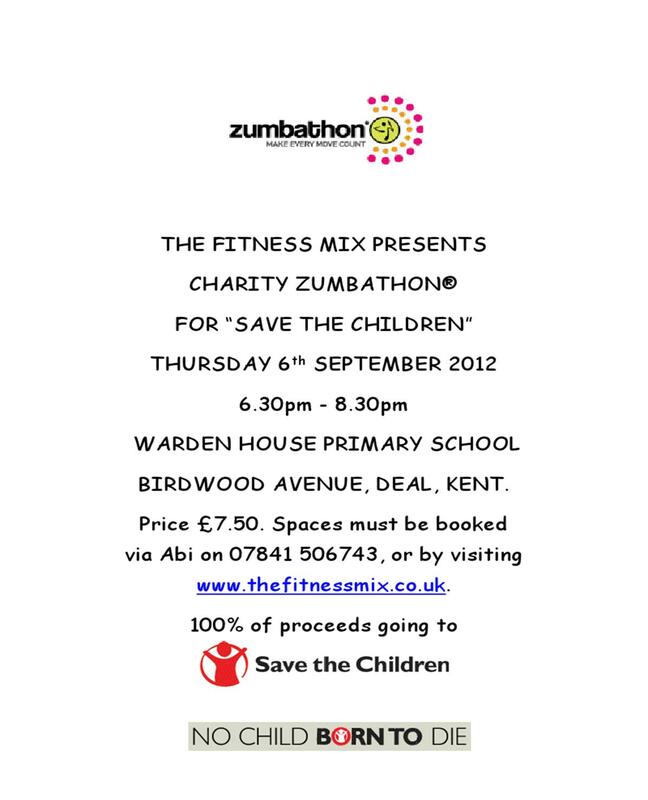 Our aim is to organise events which are enjoyed by the participants whilst raising money for Save the Children. We have already held events including quizzes, zumbathons, bring and buy sales and an event demonstrating the use of Accessories and Colour. We regularly hold quizzes throughout the year at the The Royal Marines Association. 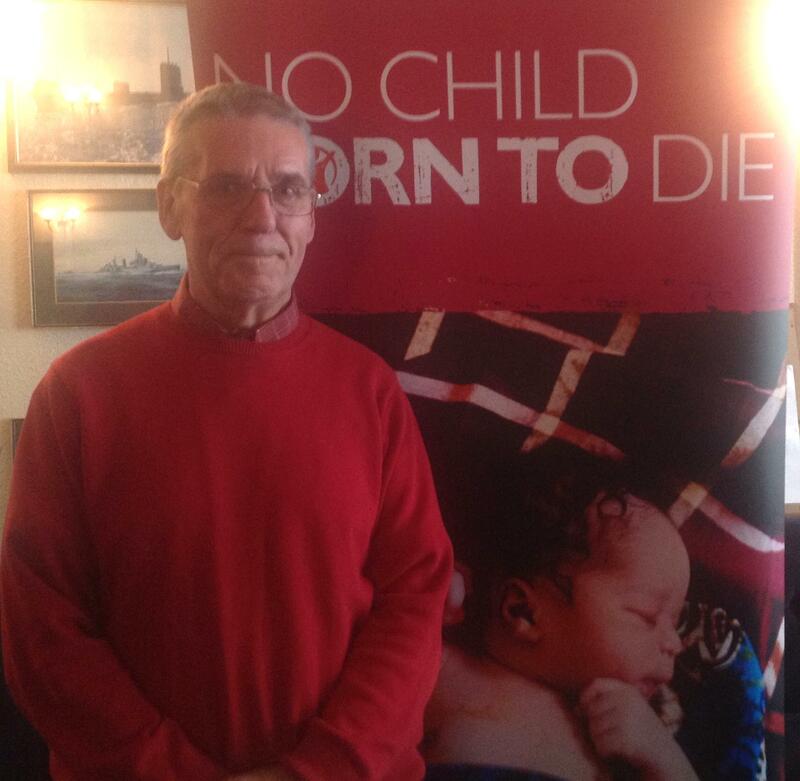 We are willing to speak to local schools, clubs, or groups free of charge about the work of Save the Children. We look forward to seeing you at one of our forthcoming events, please see our web page for details. In our first year we raised just over £10,000 for deprived children. I am so grateful to all the committee for their hard work in raising this incredible sum and for those special supporters who have given their time so freely to enable us to reach this result – Sir Roger Manwood’s School, Sandwich, Abi Reynaert of the Fitness Mix, Deal, Jane Wallace, House of Colour, Canterbury, The Inner Wheel of Deal, Malcolm Farrant (quizmaster) and his wife Marion and local historian John Grimwood. Costa Coffee of Deal have also been extremely generous in donating gifts together with biscuits and coffee for our events. Thanks also go to Deal Vics Cricket Club in Walmer for allowing us to use their premises without charge for regular quizzes. 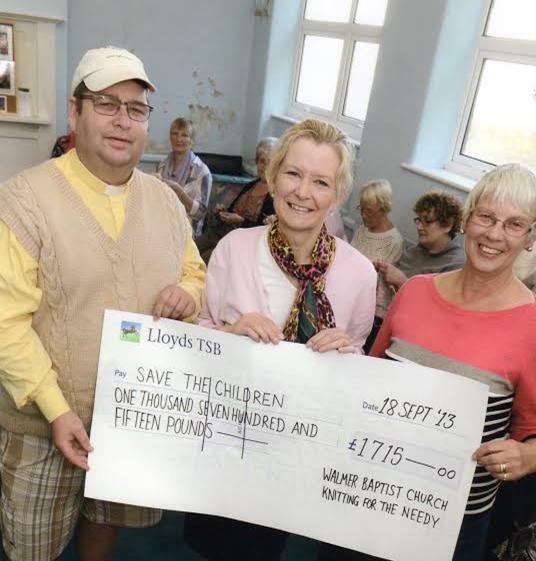 Thanks also to Swanstitch of Deal who kindly supported our Christmas Jumper Day and raised £88.96 from Their collection.I am also so grateful to everyone in the Deal and District area for being so generous in their support of our events.